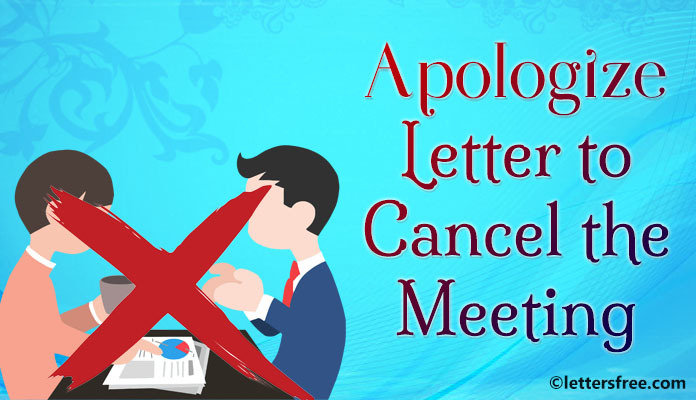 It is not easy to say sorry but with the help of an apology letter, you can express all that you have wanted to say which is not possible to say face to face. A sincere letter of apology helps you say all that you have in your heart. If you are in school or college and you have misbehaved in your class then you must write a sorry letter to your teacher asking for forgiveness for your actions. If you are not sure of how to begin framing an apology letter for misbehaving in class then here is a format sample to help you with the situation. Refer to the template given below and frame your own sorry letter addressing your teacher expressing that you are sorry for your actions. Sub: Apology letter for misbehaving in class. I, Andrew Smith, am really sorry for my rude behavior the other day in the class. I just wanted to tell you that I really respect you a lot and whatever happened in the class that day was a group activity and being the part of the class, I was also involved in it. But trust me there was nothing personal or intentional. I really hope that after reading this apology letter you will forgive me. I promise that I will not repeat the same thing ever again. As it was a Saturday that day which means a half working day, so some students decided on a mass bunk. They convinced other students and almost 85% of the class students agreed on it. I was in the remaining 15% of students and was told to follow them. Unfortunately, the plan got failed as we were caught in the middle of it and it looked like that being the class monitor, it was me who planned and executed the mass bunk of the class. I just wanted to put it forward that I had no intention to break the rules of the school by going against the management or you but it was peer pressure because of which I had to be a part of the whole thing. I sincerely apologize for the complete act on behalf of eleventh grade and request you to please forgive all of us for the first and the last time. I request you to please give me one last chance and I will never let such a thing happen again. We all are genuinely very sorry for breaking the rules.